India had played only one warm-up game before the five-Test series against England. India skipper Virat Kohli has shared his viewpoint on the raging debate over touring teams’ mode of preparation before a grueling Test series. In contrary to the popular opinion, Kohli feels pre-series tour games barely help the visiting players to prepare for the real challenge as they are not provided with ideal conditions and opposition. 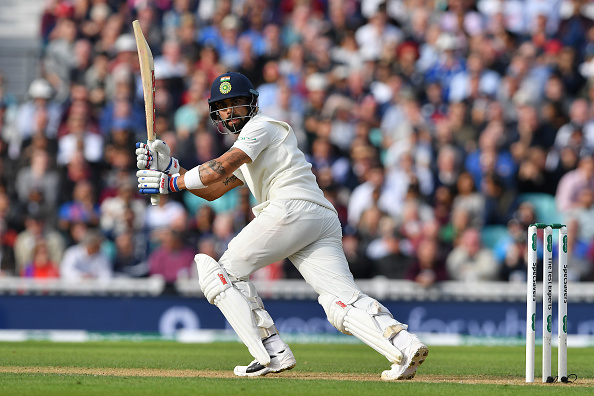 Ahead of the five-match Test series against England, India was scheduled to play only one four-day warm-up game against the county side, Essex. Notably, the Indian team management decided to reduce the practice match to three days and fielded all 18 players in it. “Because if you don’t get the preparation you need before a Test series, then it is actually not utilized well. Time is not utilized well if you don’t get the quality of opposition that you will face in Test cricket,” he added. 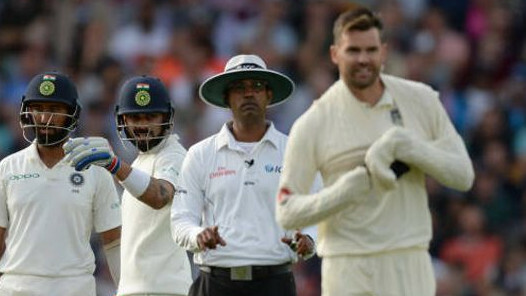 When asked to point out what actually went wrong for the No.1 Test side in England, the Indian captain rued not being able to carry his innings in the second essay at Edgbaston and the first dig at Southampton. “Sitting right now, two things — the second innings at Birmingham and first innings at Southampton. Sitting here, I am not thinking of anything else. The key was to make the team win and twice I could have contributed more. 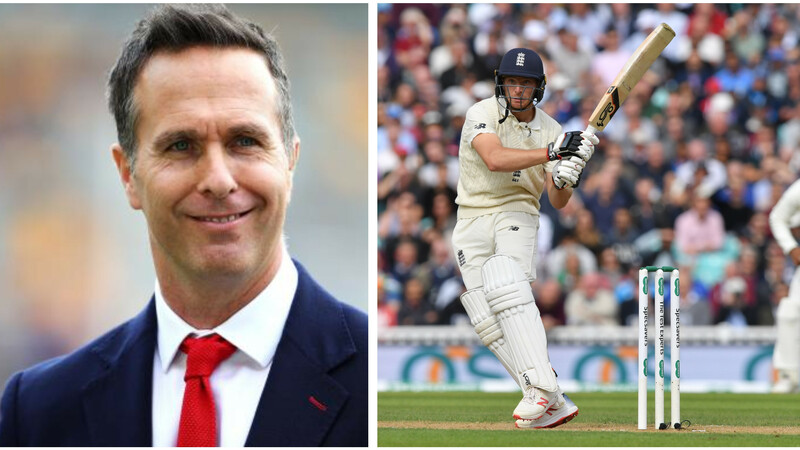 “I know Trent Bridge was great but I remember second innings at Birmingham and first innings at Southampton and I am thinking about that. I am thinking so that if I am in the same position once again, I won’t let the team down,” he commented. Virat said as a leader of the pack, he is the first one to accept mistakes. “I am always focused on where my mistakes are and how I can improve upon them. I am willing to accept mistakes even in the best of times so that I can keep on improving. 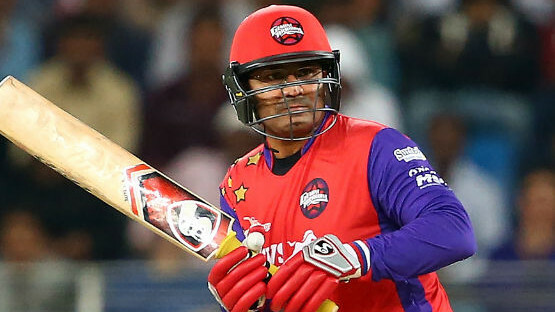 It’s important for the team that my mindset stays good so that I can lead from the front and if I am only thinking about my performances, then I am not doing justice to the responsibility that I am given,” he asserted. The Indian captain, however, admitted that it hurts to lose the grip on Test matches from the position of dominance. “It was a competitive series and we have already understood and admitted the things that we haven’t done well. That’s something we are keen to improve on as to get into competitive positions, you understand that you have the ability. But ability only takes you to a certain extent and then your mental toughness comes into play when you have to win Test series in difficult conditions and difficult countries, something that we aspire to do,” Kohli stated. “When you don’t do that being in winning positions, obviously hurts more than anything. Probably, that’s frustrating, we have shown skill sets to get into winning positions and not capitalize on them. Try and get better as a team. Provided we are mentally tougher than the opposition in difficult situations,” he concluded.